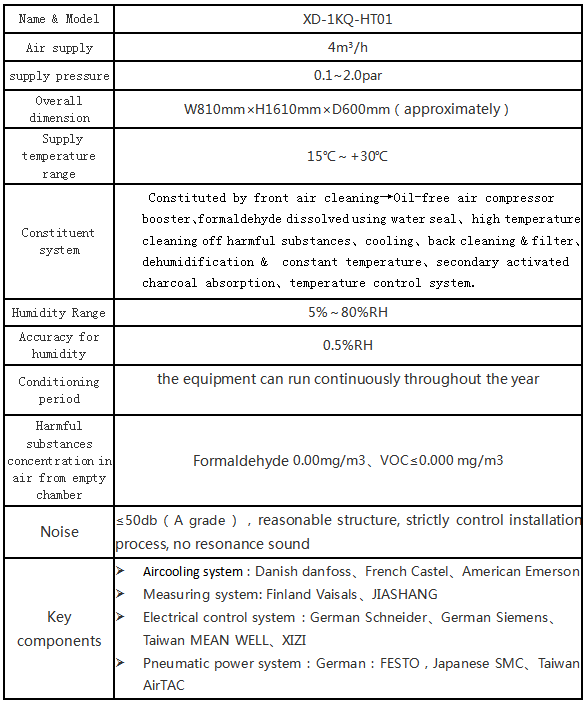 Use chemical raw material of wood products, furniture, floor, carpet, shoes, plastic runway, building decoration materials, automobile interior decorating materials can emit VOC (volatile organic compounds), formaldehyde and other harmful substances to human body, Long-term exposure can damage health. 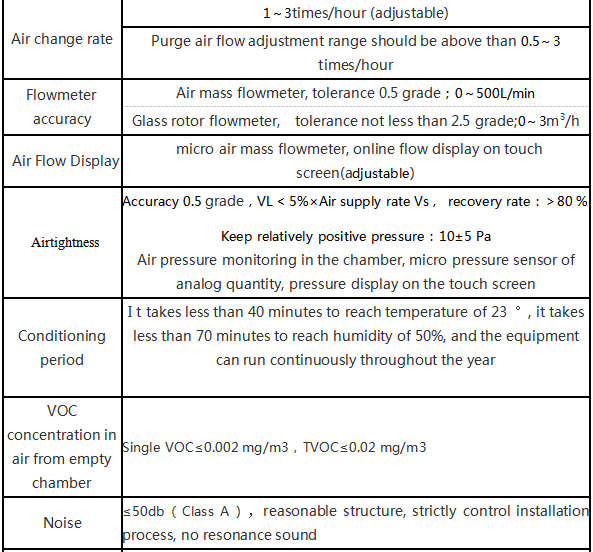 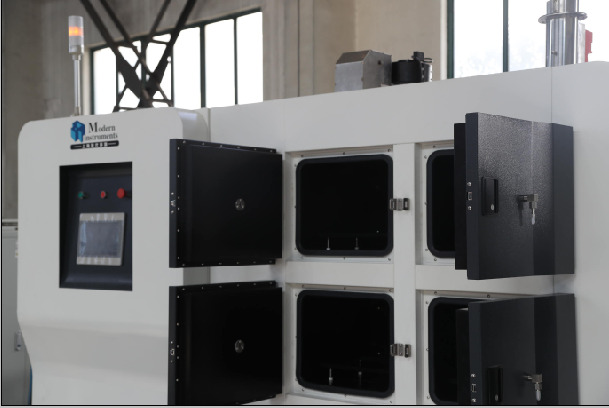 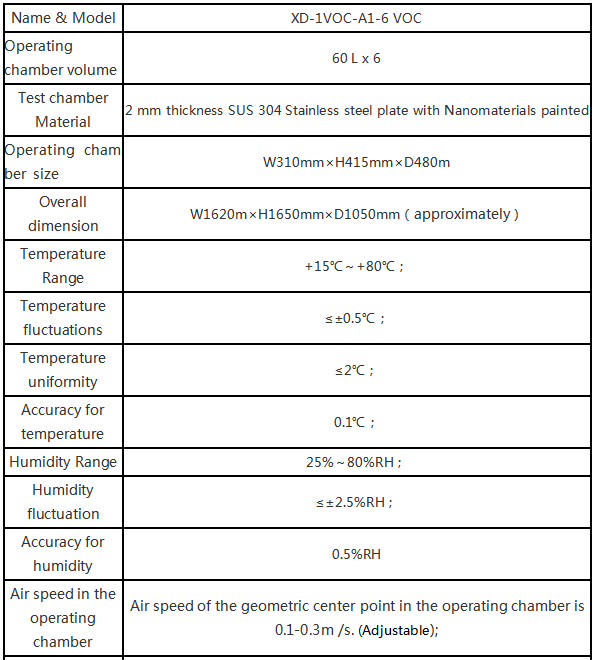 Test Chamber can provide one or more clean closed space, precisely control the temperature, humidity , low formaldehyde concentration, air flow, air pressure and air changes within chamber, simulate the process of harmful products release in a model room, so as to simulate specific emission rate of volatile organic compounds (VOC) from sample under defined climate conditions. 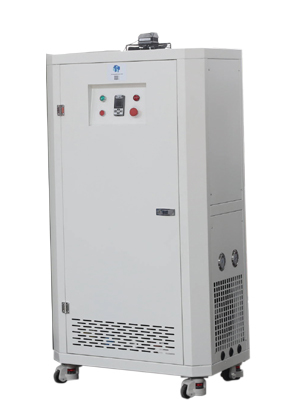 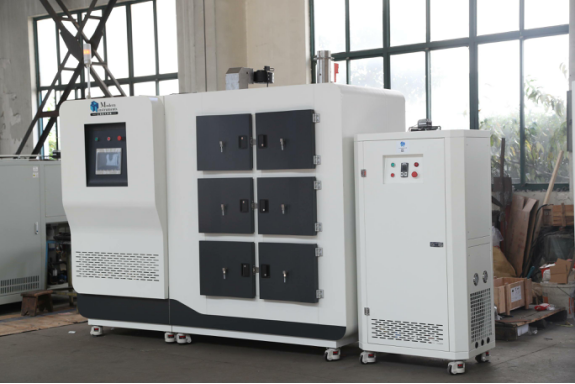 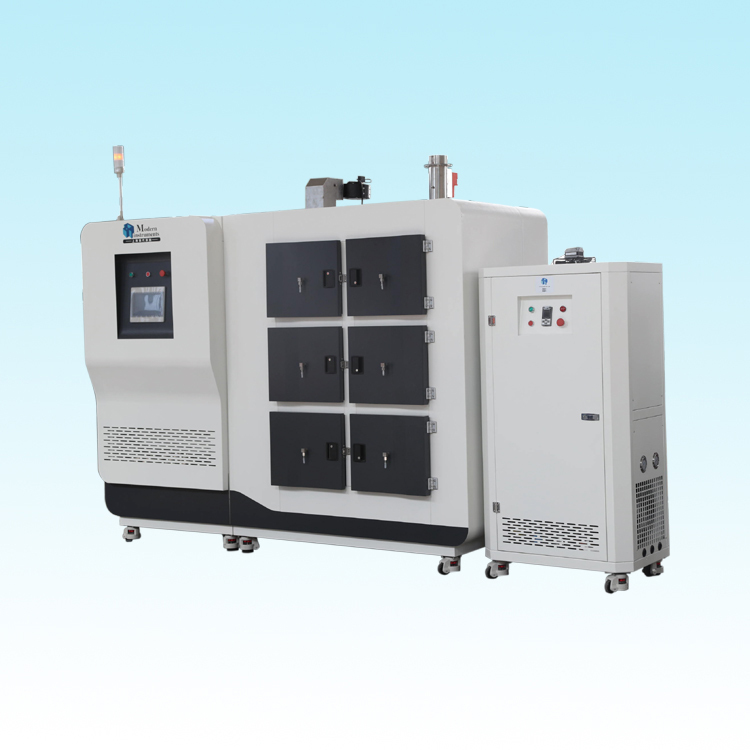 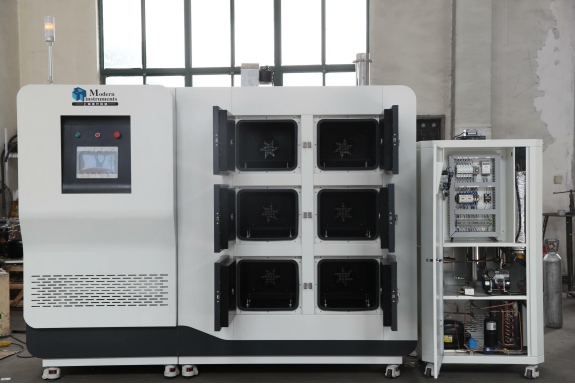 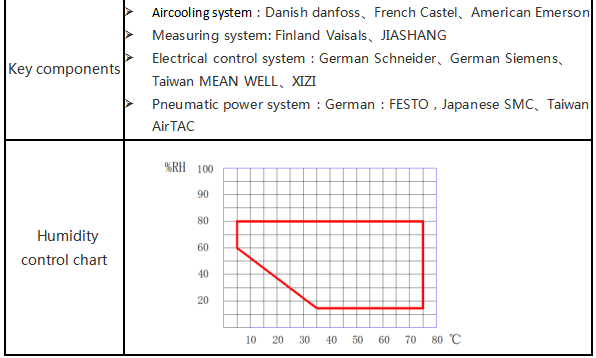  Set energy regulator in evaporation, by monitoring the evaporating pressure feedback signal, automatic control system for load balancing, prevent heat exchanger freezes when aircooling and dehumidification system at low load operation, thus equipment can be operated stably under laboratory environment condition (10 ~ 40 ℃) without air conditioning in lab.